Cape San Blas is a breathtaking peninsula that curves along Florida’s big bend and offers sugar white sandy beaches, whispering sea oats perched upon majestic sand dunes on a stretch of near-perfect beach untouched by time. Sandwiched between the Gulf of Mexico and St. Joseph Bay, the “Cape” is a journey back in time to a simpler life – perhaps Florida as it was before the magic of Mickey when folks waved at strangers on the road. The “old Florida” your grandparents spoke of so fondly still exists on this 17-mile stretch of land and sea; that is now called The Forgotten Coast. The Cape is low in density with limited commercialism. It is ideal for an escape from the hustle and bustle of city life. Activities include boating, snorkeling, scalloping, bike riding, exploring, fishing, surfing, sun bathing and relaxation, relaxation, relaxation. It is indeed an eco-tourist’s paradise. Wildlife abounds among this scenic haven offering views of the bald eagle, loggerhead turtles laying their eggs, osprey, and numerous dolphins frolicking in the surf. 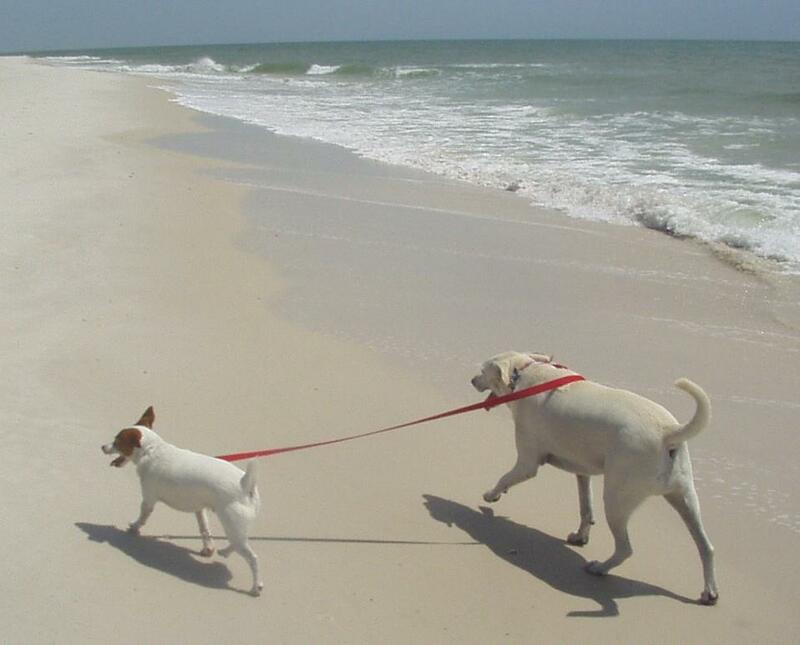 Our beaches are pet friendly, and we have been named America’s #1 Pet Friendly Beach several years in a row. While our dress code on the Cape is laid back and casual, we do ask our ittle furry friends to wear a leash while playing on the shore. The area is a haven for serenity seekers as well as a sanctuary for perceptive investors seeking exceptional values. Most lots, neighborhood developments and existing cottages, bungalows and lavish beachfront homes are the best priced you’ll find in Florida and the Forgotten Coast. Whether investing, escaping, or simply exploring the captivating shores along The Forgotten Coast, Cape San Blas will prove itself cherished, unmistakable, timeless and most certainly unforgettable. The Cape is located on the Forgotten Coast of Florida’s great Northwest about 322 miles southeast of Atlanta and 46 miles east of Panama City, Florida. There are plenty of affordable accommodations from basic cottages, B&B, RV Park at St. Joseph State Park, and spacious beach homes. 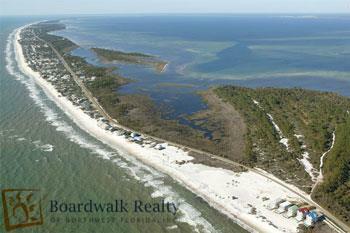 The Cape San Blas’s sparkling white beaches and towering dunes was rated in 2002 as the number ONE beach in the USA by Dr. Stephen P. Leatherman “Dr. Beach”.